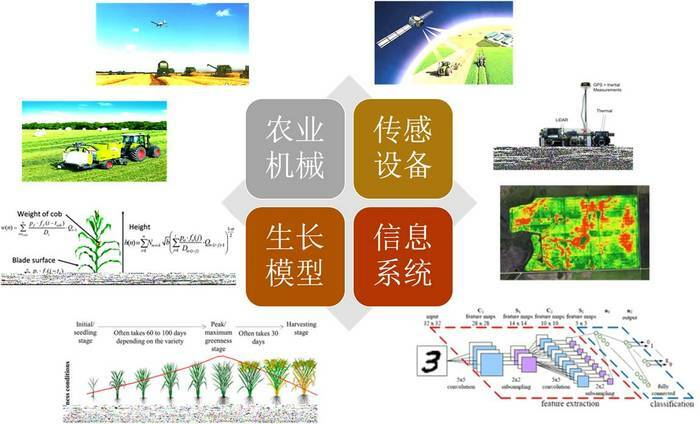 ICAN' agriculture big data science system was composed by 4 parts of technology, which are sensor equipment and support, information system, plant growth model and intelligence machnical system. The sensor equipment including satellite remote sensor system, on ground sensor system, uner-ground sensor system and movable sensor system etc. Through the analysis of the data collected by the sensors, ICAN scientists can understand the real-time situation in the field, predict the growth situation of the plants, monitor the growth progress , diseases developing situation and the nutrition/drought situations. Information system mainly composed by database, statistic software and Internet of things system. The database recorded all the weather information in the past 20 yers, topography data of key agriculture provinces, cultivation pattern of different areas and plant growth situations etc. ICAN sientists use statistic toos to do the analysis and predict the weather changes in the future, then help the farmers to make decision on which crop they should plant in the coming planting season also remind them if they need to add more facility to help the farms get the best yield. The Internet of things system leverage GPRS, 4G and narrowband system to connect all the sorsers together, so can transfer all the data collected in real-time and then help the sicentists make the best decision. 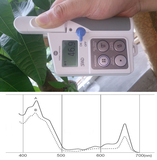 The plant growth model is mainly use the trial testing to analysis the impact on the plant by different factors like nutrition, moisture and bio-stress. ICAN sicentists build up the plant growth model through mathmatic simulation and machine learning. Then, the plant growth model combined with weather forecast system and data collected by different sensors, will help sicentists understand the growth stage of the plants and the nutrition/water needed by the plants, so that farmers can apply the best practices in the field. Intelligence machnical system including the variable quantity planters, fertilizer spreaders, insecticide/fungicide spreaders etc. which are all equipped with GPS system so that all the practicis will be very precise. Also, the system may need combine which can do the yield testing, moisture and test weight at the harvesting season, so that the data can further help optimize the models.